Whickham Jewellers was established in 2001 by Stephen Smith, who has over 30 years of experience as a jeweller and goldsmith. We specialise in handmade, bespoke engagement and wedding rings, but we cover almost all aspects of the jewellery trade. Working alongside Stephen is Iain Campbell, who has been a working jeweller and goldsmith for 20 years. 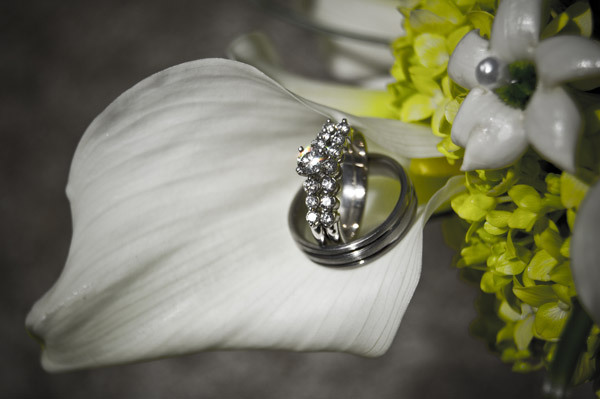 Iain specialises in working with platinum and crafts bespoke handmade engagement and wedding rings.